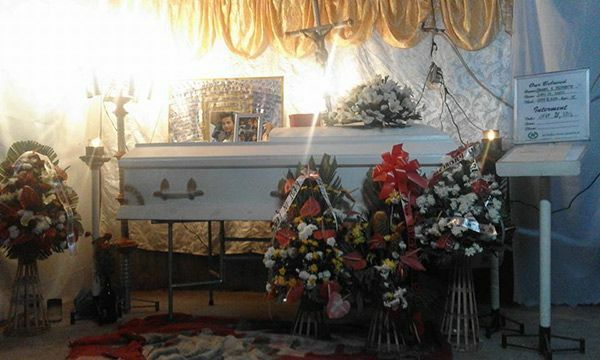 A young relative of President-elect Rodrigo Duterte was stabbed to death Monday over an old grudge, contrary to earlier reports that he died after trash-talking against DOTA opponents. 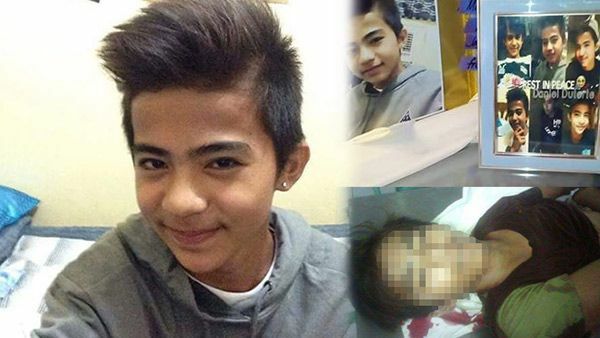 Daniel Duterte, 15-years-old, died after he was stabbed while hanging out with his nephew in Kilometer 5, Buhangin, Davao City. His mother Rebecca, who is said to be a distant relative of the incoming president, cried for help and appealed to Duterte to give her son justice. The suspect, identified as Jypsy Obar, 18, surrendered himself at Buhangin Police Station. In an interview, Obar admitted the crime saying he stabbed the victim over an old grudge with his group, and claimed that he only retaliated because Duterte struck him on the head in the past. Cops are still looking for another suspect, identified only as Payat, who accompanied Obar when the crime was committed. Authorities said Obar was positively and quickly identified because he happens to be a neighbor of Duterte.